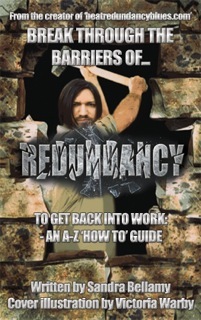 Take time to discover a new way of life, as you embrace redundancy as your re-birth. Look forward to the new and the possible. View the world with fresh eyes and know that like a warrior, you can tackle any obstacle that presents itself to you. You can do this because you are resilient, you are strong and you are blessed with being you.